Biomass is biological material derived from living, or recently living organisms. 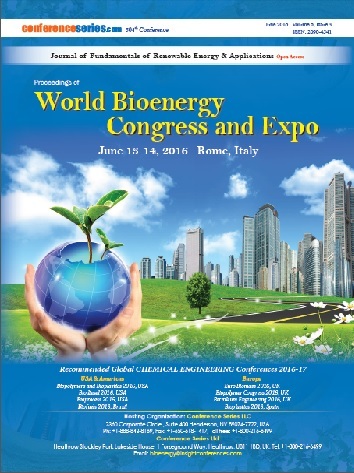 It most often refers to plants or plant-based materials which are specifically called lignocellulosic biomass. 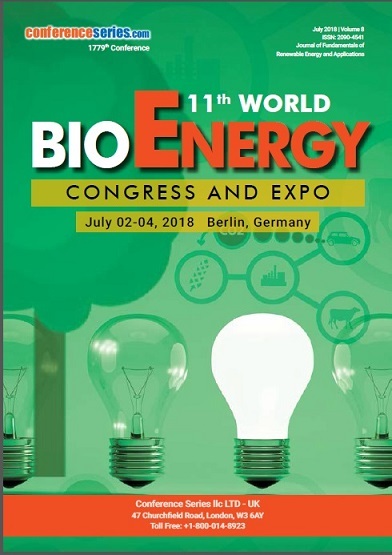 As an energy source, biomass can either be used directly via combustion to produce heat, or indirectly after converting it to various forms of biofuel. 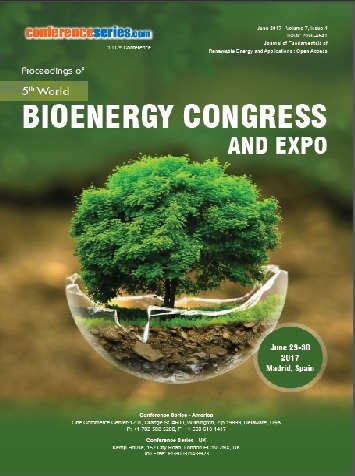 Conversion of biomass to biofuel can be achieved by different methods which are broadly classified into: thermal, chemical, and biochemical methods. Wood remains the largest biomass energy source to date; examples include forest residues (such as dead trees, branches and tree stumps), yard clippings, wood chips and even municipal solid waste. In the second sense, biomass includes plant or animal matter that can be converted into fibers or other industrial chemicals, including biofuels. Industrial biomass can be grown from numerous types of plants including miscanthus, switch grass, hemp, corn, poplar, willow, sorghum, sugarcane, bamboo, and a variety of tree species, ranging from eucalyptus to oil palm (palm oil). Biomass can be converted to other usable forms of energy like methane gas or transportation fuels like ethanol and biodiesel. There is research involving algal, or algae-derived, biomass due to the fact that it is a non-food resource and can be produced at rates five to ten times faster than other types of land-based agriculture, such as corn and soy. 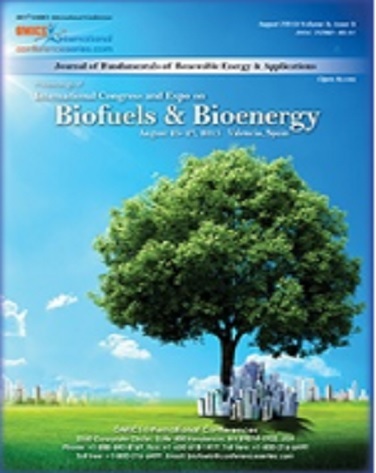 Using biomass as a fuel produces air pollution in the form of carbon monoxide, carbon dioxide, NOx (nitrogen oxides), VOCs (volatile organic compounds), particulates and other pollutants at levels above those from traditional fuel sources such as coal or natural gas in some cases (such as with indoor heating and cooking) Utilization of wood biomass as a fuel can also produce fewer particulate and other pollutants than open burning as seen in wildfires or direct heat applications. Black carbon – a pollutant created by combustion of fossil fuels, biofuel, and biomass – is possibly the second largest contributor to global warming.